PESCADOS RUBEN SL, Marisco, crustáceos, pescado, jurel, en EUROPAGES. Pescados Rubén, S.L. 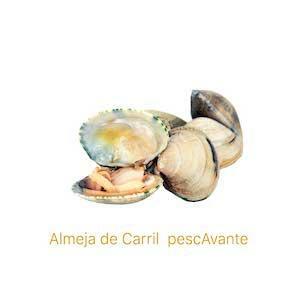 is is a one of the leading companies in the fishing sector in Galicia . 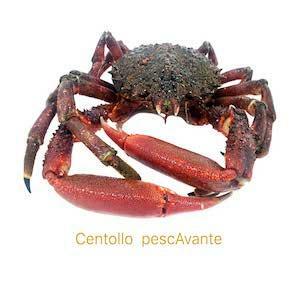 The main activity of our company is to supply big comercial areas and central markets with fresh, frozen and elaborated fish in Spain and overseas. 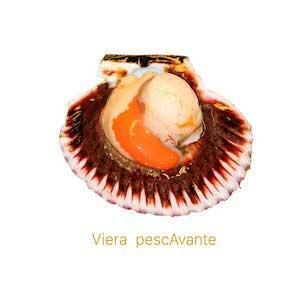 Pescados Rubén has its own buyers at all ports in the North of Spain from Fuenterrabia to Vigo. We are producers but we also import from all over the world. The company relies on two refrigerating facilities for industrial processing and frozen product. Our main export product is frozen pelagic fish (mackerel, horse mackerel, sardine). The Company has a solid infrastructure based on new technologies and our team, obtained and guaranteed from the work of more tan fifty years.